I photographed this sweet family when we did their pregnancy announcement incorporating their adorable dog. 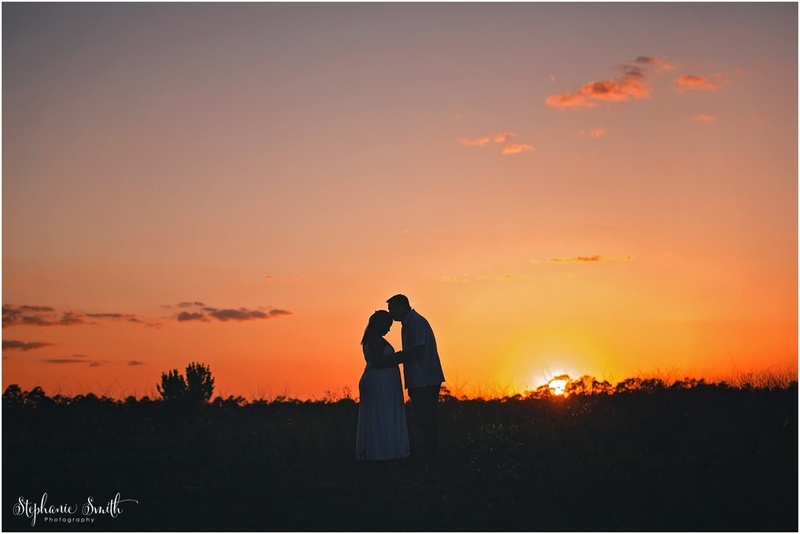 And now it was time to document their pregnancy with this beautiful session in Jupiter Farms. Chandra spotted this gorgeous tree on my blog and knew she wanted this to be the location. If you follow my blog, you know I love this tree! I love this session and I'm so glad Chandra decided to photograph her pregnancy. Congratulations on your baby boy. Can't wait to meet him!